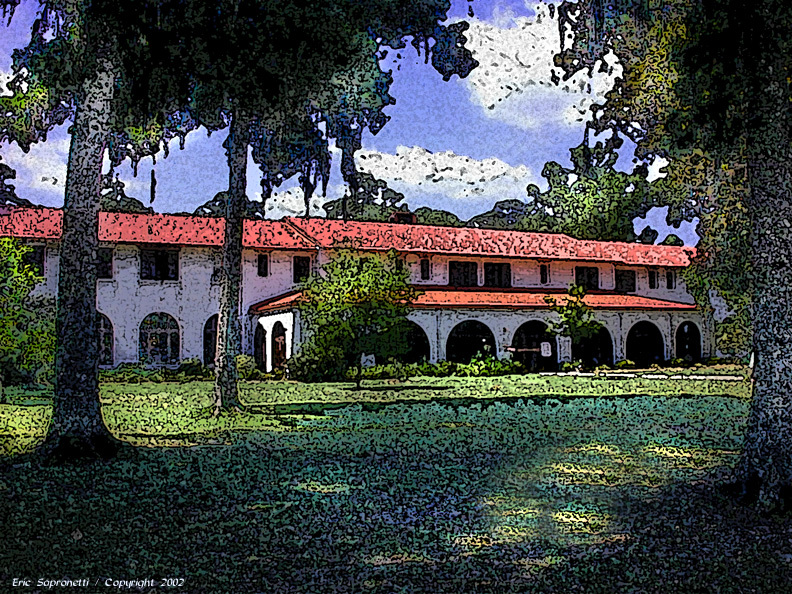 Wakulla Springs Lodge is a great place to escape for a weekend! And it is just a short walk from the springs and boat landing. I used Photoshop to enhance the view.